I’ve been playing around with some new ideas for my next tattoo and I finally decided to get my favorite character in the world GIR!!!!! 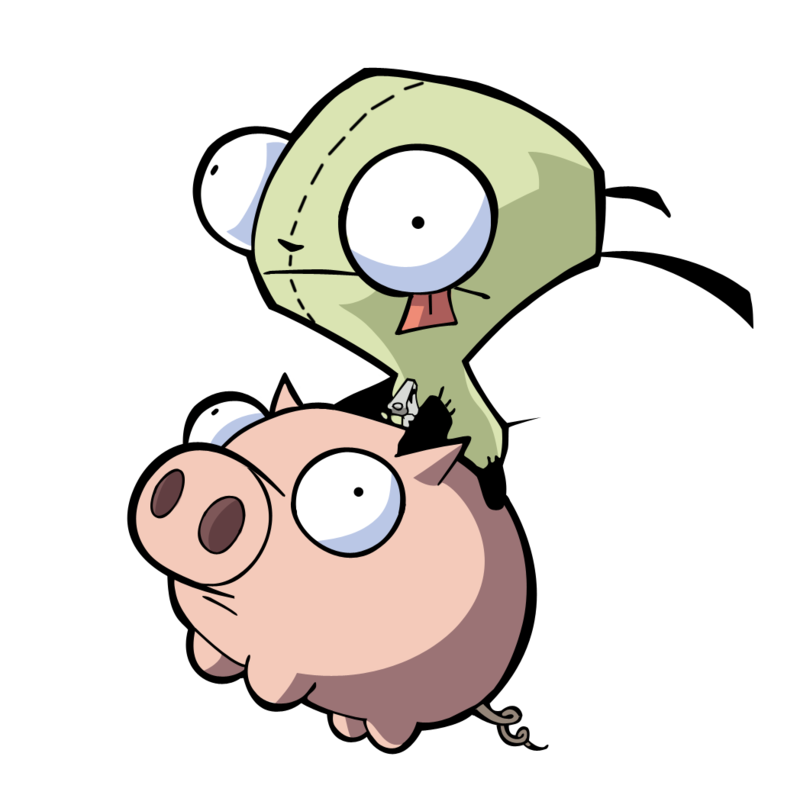 from Invader Zim, riding his beloved pig. Of course I’m going to customize this and redraw everything, but you guys are witnessing the evolusion of one of my tats. I can’t wait for the finished product. I’ll post it up after I finish drawing it. Maybe by Sunday.